Finally sitting down to tell you all what actually happened while at the Return of the Curls:Curls Gone Wild event this weekend. I chose to post this one last because I had so much to say and so much stuff to unpack! Like Kevin Hart says, "Let Me Explain!" I came home with tons of items from the Hair Expo. Some of items are from the swag bags (given by Return of the Curls). Others we're gifted to me (whoohoo!). And lastly, I bought a whole bunch of stuff. 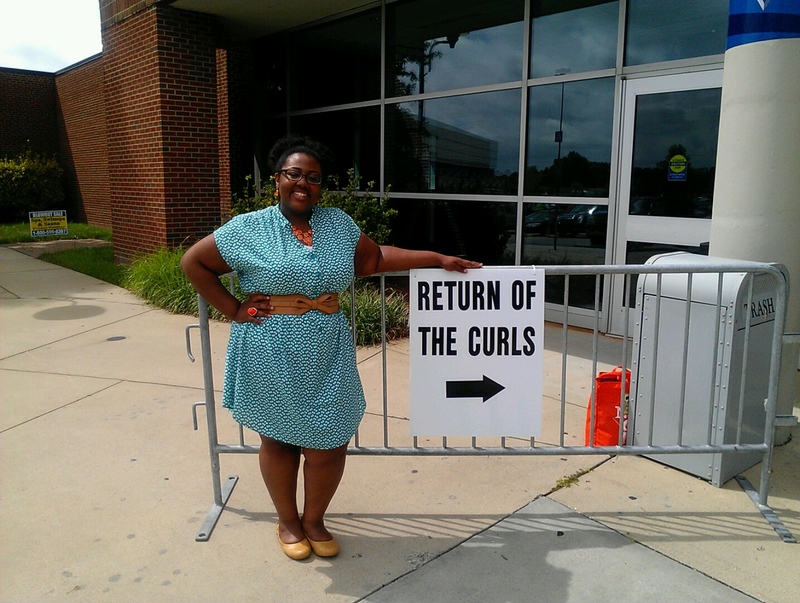 As you probably have realized, I thoroughly enjoyed myself at this event! 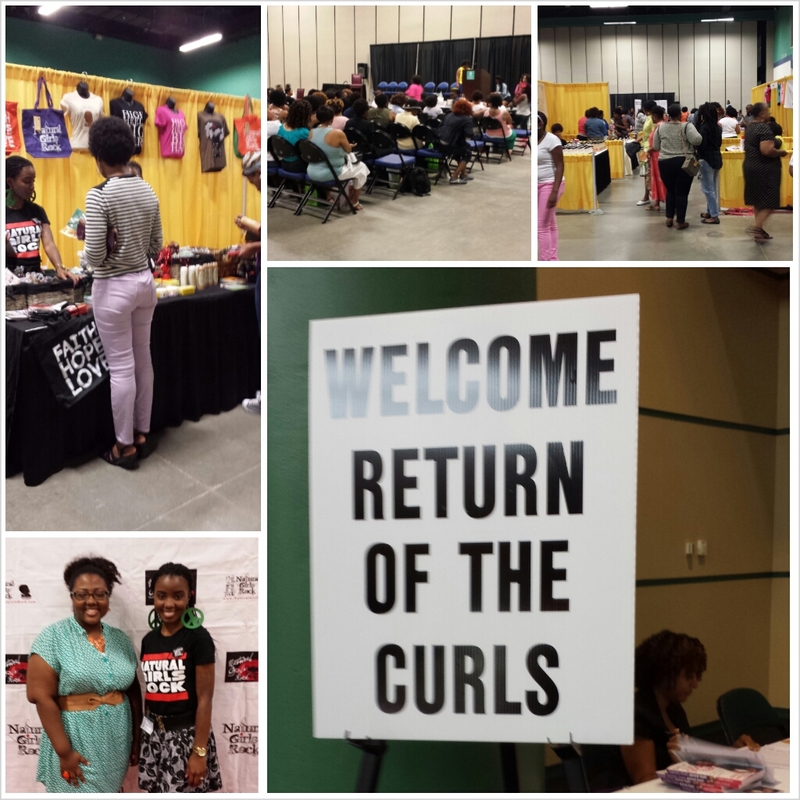 I had some great conversations with other "curlies" between events on stage. Hope to connect with you all again in the future! 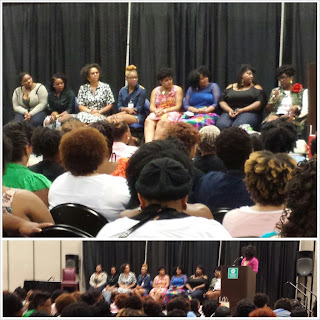 Another favorite moment for me was the natural hair blogger panel discussion. There were some names that I've followed for what seems like forever and others that were new to me. 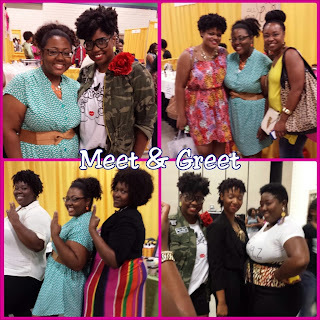 We received some great info! If you weren't there, you missed out! They discussed a range of topics. I found the reasons why they decided to start blogging and tips on interacting in social media very useful. It is always good to learn from those that have experience in whatever field you happen to have interest. I was even able to meet a few of them afterward. 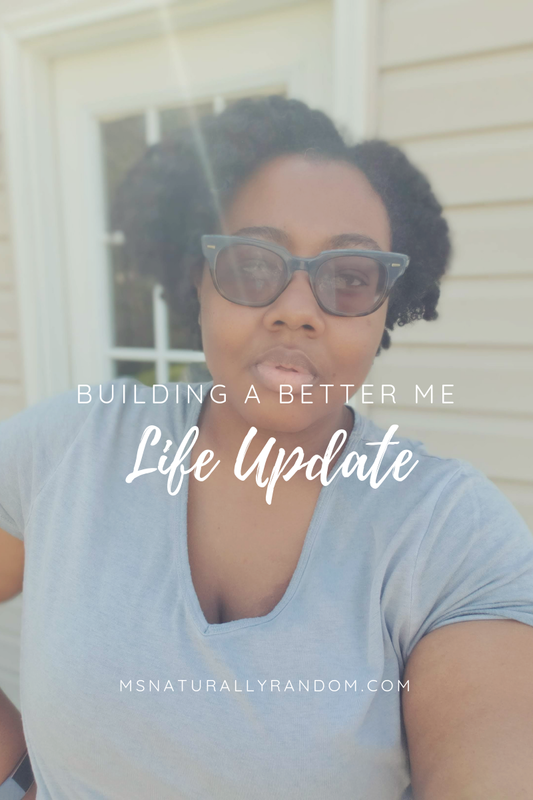 So I now I have tons of new products to try and I stocked up on a few favorites. 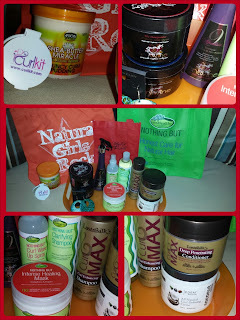 I took a few pics of my Natural Hair Care Product haul! Yay me! A HAUL! lol Now to be honest, there are a few items not pictured. I received a lot of sample products, some more jewelry and other random items. I have no idea where I'm going to store all of this stuff! Maybe I'll add some into my 1st giveaway! Maybe some product reviews might kick start my underutilized Youtube channel! We will see. I don't do anything special with my hair often. As random as I as, I have a routine but itching to break out of it! I'll ask you then, would you all like to see product reviews? Comment and let me know! 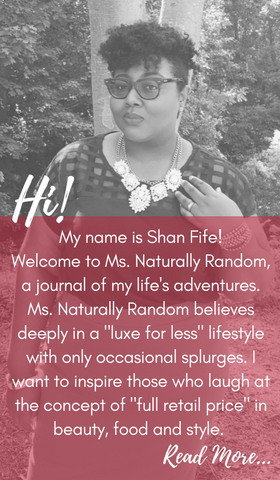 Follow me on Instagram @msnaturallyrandom and Twitter @shanrandom for more natural hair updates. I don't have hair but good to see things your involved in lol. Keep enjoying life. Oh yeah your dad said he is still watching the mail.